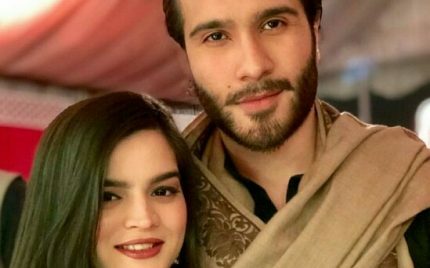 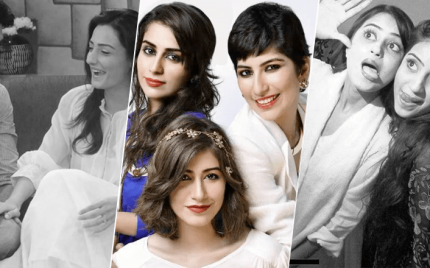 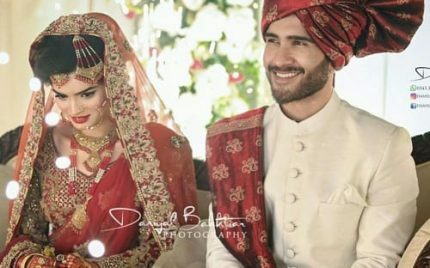 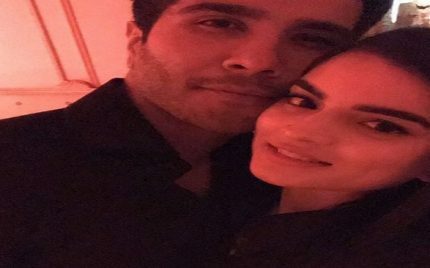 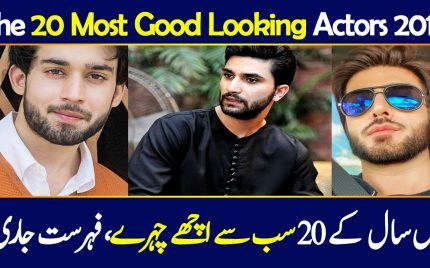 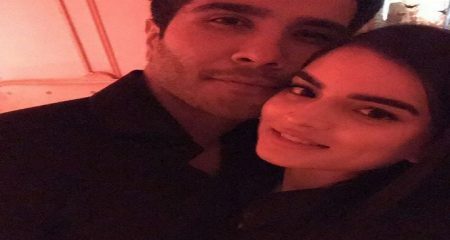 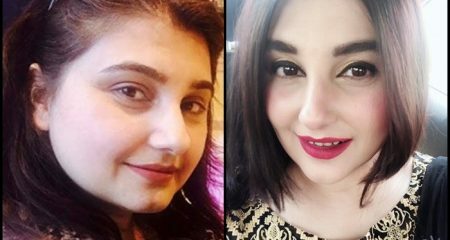 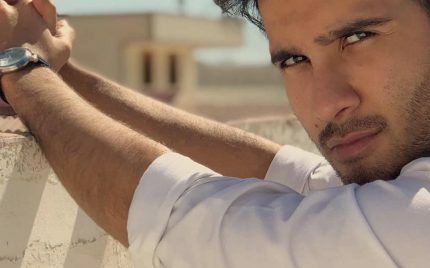 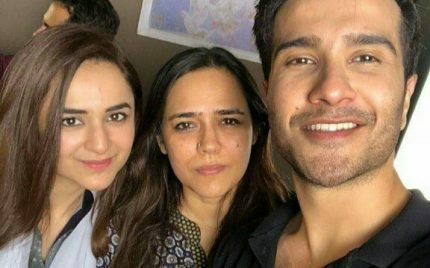 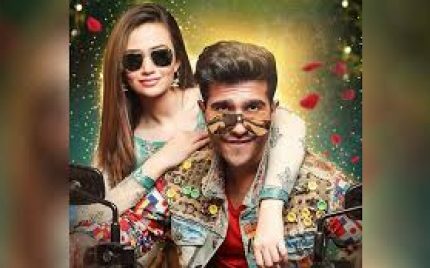 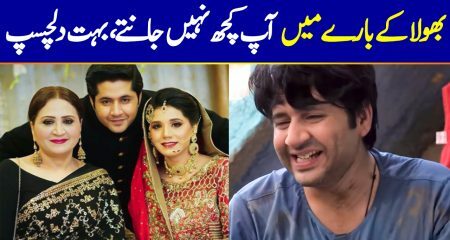 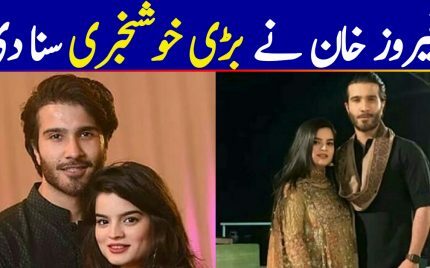 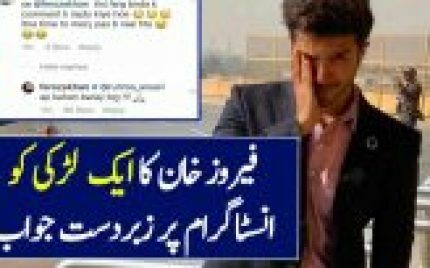 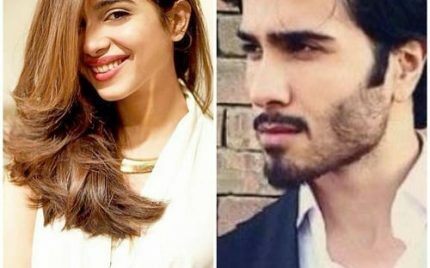 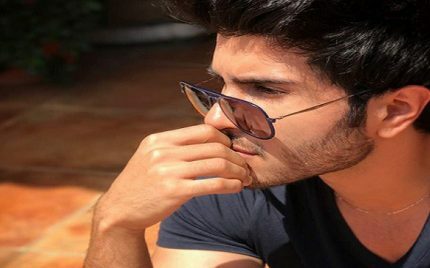 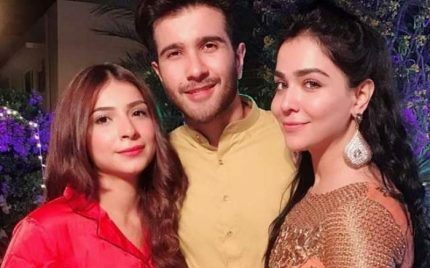 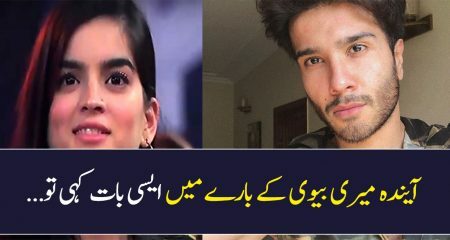 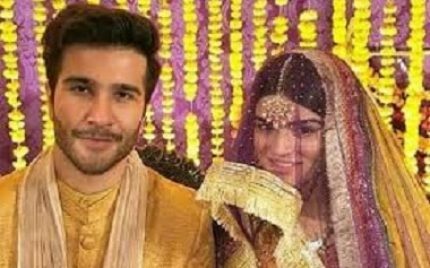 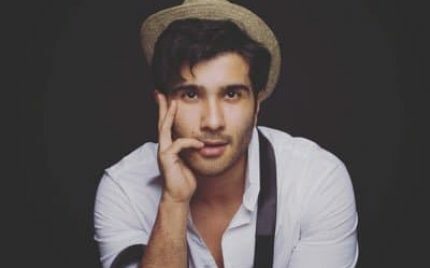 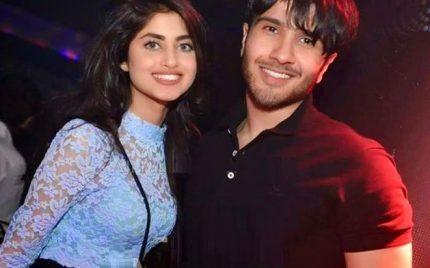 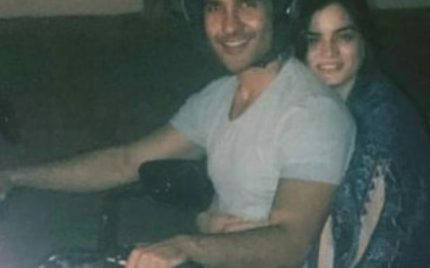 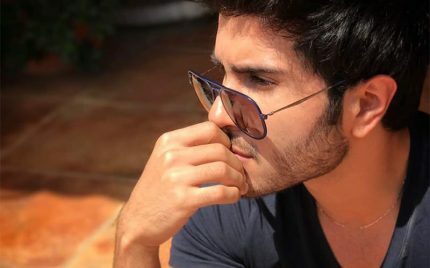 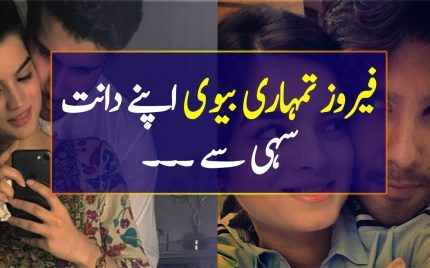 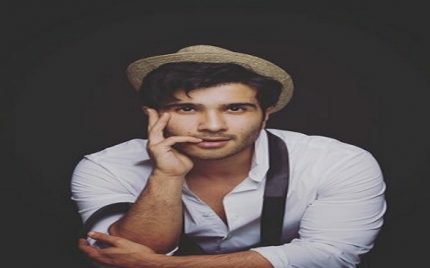 Feroze Khan and Alizey Feroze hardly ever are seen in public together but whenever their pictures or videos surface people always appreciate the love between them. 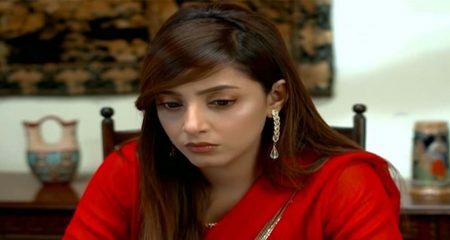 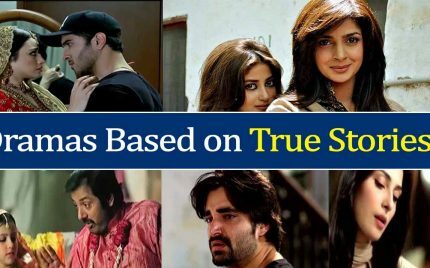 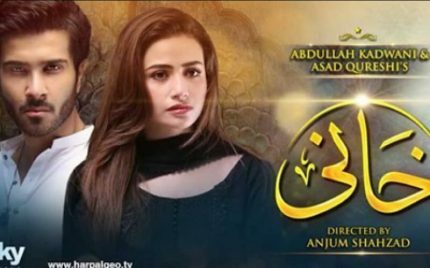 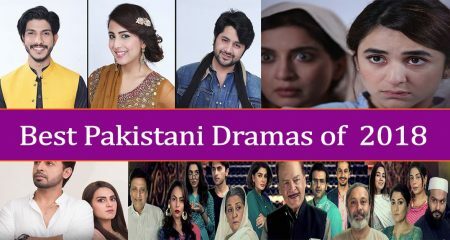 Alizey Feroze is a simple girl who is constantly trying hard to fit in. 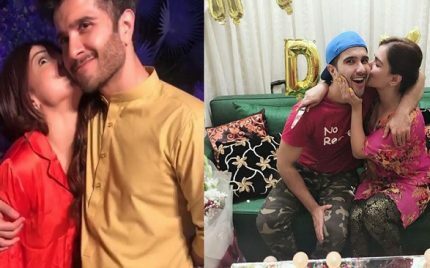 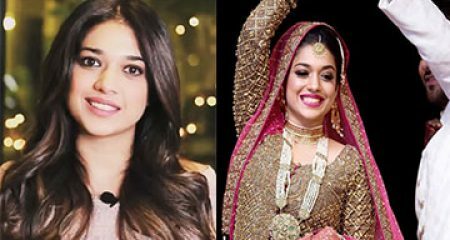 Celebrities Rocked The Dance Floor At Feroze’s Mehendi! 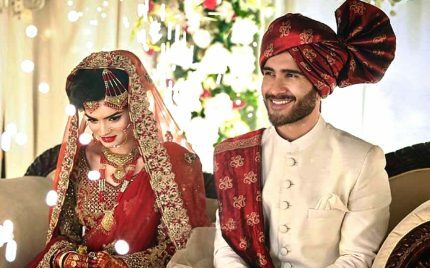 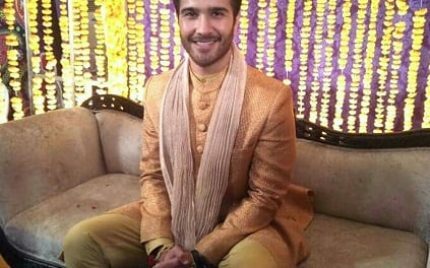 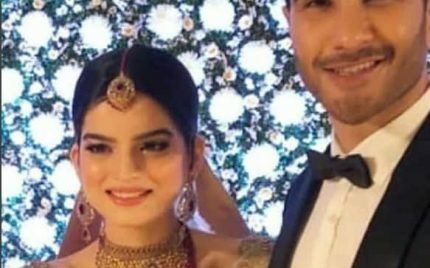 Feroze Khan’s Star-Studded Mehendi Pictures! 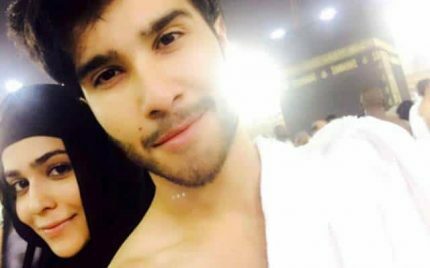 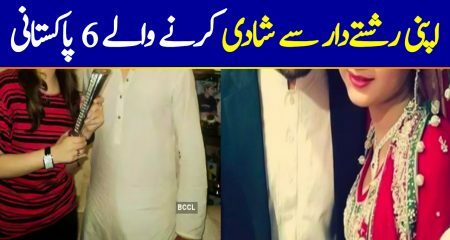 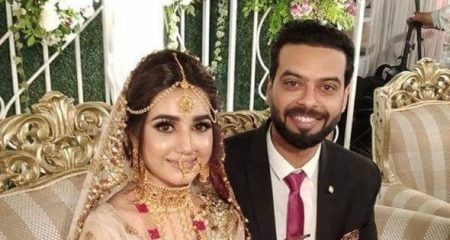 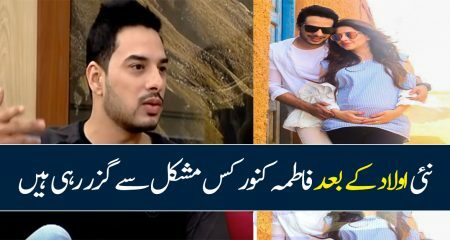 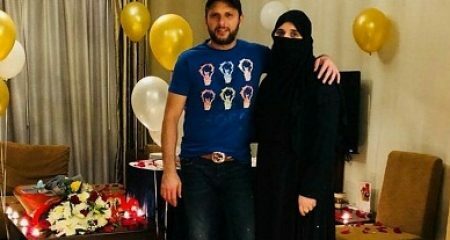 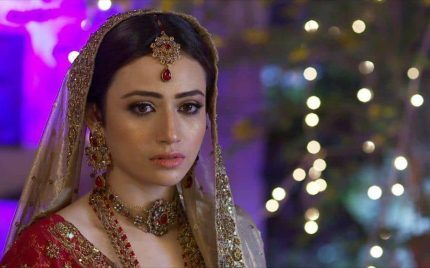 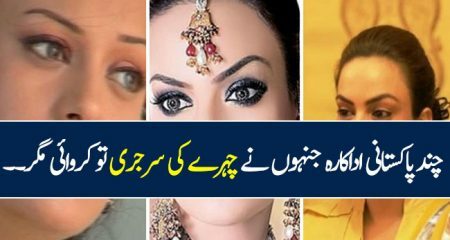 Humaima Malik Is Asking For Privacy!